and enjoy a low commission structure. A wealth of information puts you in control of your betting experience. We are a responsible Gambling Operator. 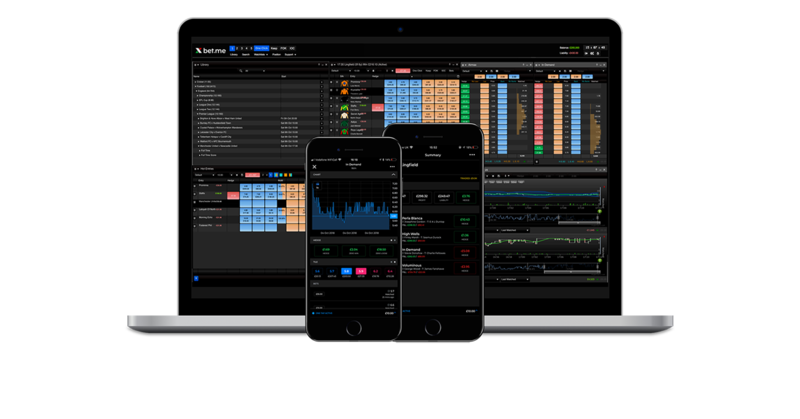 Exciting trading features including real time charts and a host of trading tools. 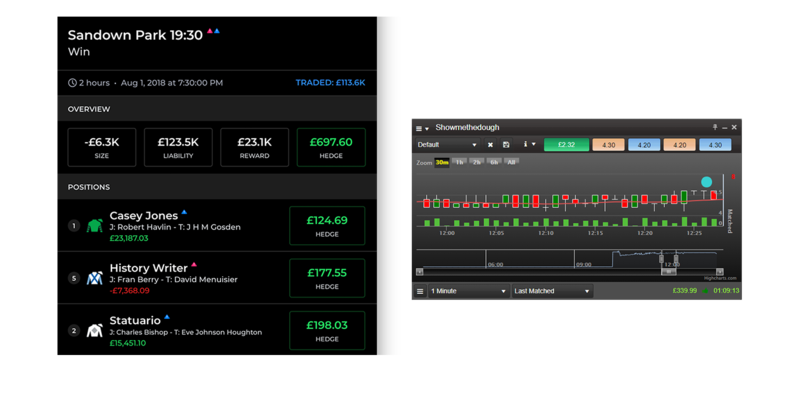 A fully customisable betting client with drag and drop functionality. More information, more informed for a superior betting experience. 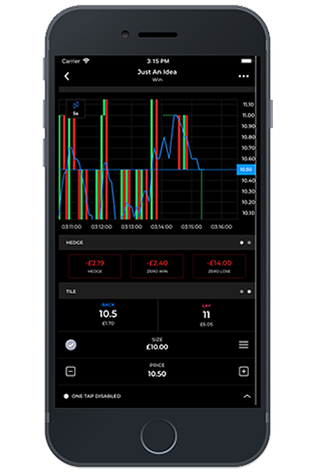 Imagine placing a bet and being able to monitor any changes to the market, second by second, on a clear, live graph that shows you exactly when and how much money is entering the market and how much is matched. Access to all your betting stats at your fingertips. Enhance your winning chances with our in-house betting tools. Coming soon. More about our commission plans. Comprehensive and easy-to-use live charts. Get early access and updates by email. You must be 18 years or older to place a bet in the UK. Underage gambling is an offence. BET LTD also operates under a Remote Betting Intermediary's licence for Ireland. Copyright © 2018 BET LTD - All Rights Reserved.